Freshness and vitality win the day: An award-winning performance of Florent Schmitt’s 1956 quartet Pour presque tous les temps at the 2014 NZCT Chamber Music Contest in New Zealand. 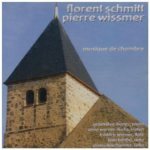 One of the most charming late works of Florent Schmitt is his quartet for flute, violin, cello and piano he titled Pour presque tous les temps, Opus 134 (“Quartet for Almost All the Time”). Composed in 1956 for the Quatuor Instrumental de Paris, this four-movement work lasts barely 12 minutes, but is one of the most engaging pieces of music I’ve ever heard for this combination of instruments — not withstanding other laudable pieces written in the same vein by composers such as Jacques Ibert and Francis Poulenc. In its freshness and vitality, it hardly seems the work of a man who was in his mid-80s at the time of its composition. It captivated me the very first time I heard it, and it never sounds “routine” — even after hearing it multiple times. Unfortunately, Pour presque tous les temps has not been easily accessible to hear. It has been recorded only three times to my knowledge, and only one of the recordings appears to be in print at the moment. Moreover, it’s a piece that is encountered in the concert hall all too rarely. But now there’s good news: This piece was one of the works performed at Chamber Music New Zealand’s 2014 NZCT Chamber Music Contest. Not only that, the ensemble that performed the music was one of the finalists in a competition that saw more than 500 secondary school ensembles participating from all over the country. The preliminary round was held in June, with just 14 groups selected to take part in a two-day National Finals event which was held in Christchurch in early August. The Doric String Quartet, based in the U.K., adjudicated the National Finals round of the 2014 NZCT Chamber Music Contest in New Zealand. The Doric String Quartet’s own recordings include works of Schubert, Haydn, Schumann, Korngold and Walton. Adjudicators for the 2014 National Finals round included members of the Doric String Quartet (Hélène Clément, John Myerscough, Alex Redington and Jonathan Stone). Happily, an ensemble from Rangitoto College in Auckland calling itself “Schmitten” was one of the six National Finalists in the 2014 competition, performing Florent Schmitt’s Pour presque tous les temps. The ensemble’s personnel includes flautist Jessica ‘Jisu’ Yun, violinist Seoyoung Lee, cellist Hyein Kim and pianist Rebecca Wan. 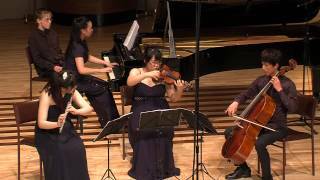 Even better, Schmitten’s award-winning performance of Pour presque tous les temps has now been uploaded on YouTube. And a fine performance it is: full of wonderful joie de vivre, along with being technically very tight and proficient. “Smitten with Schmitten”: The judges were very impressed with the performance of Florent Schmitt’s Pour presque tous les temps at the 2014 NZCT Chamber Music Contest. 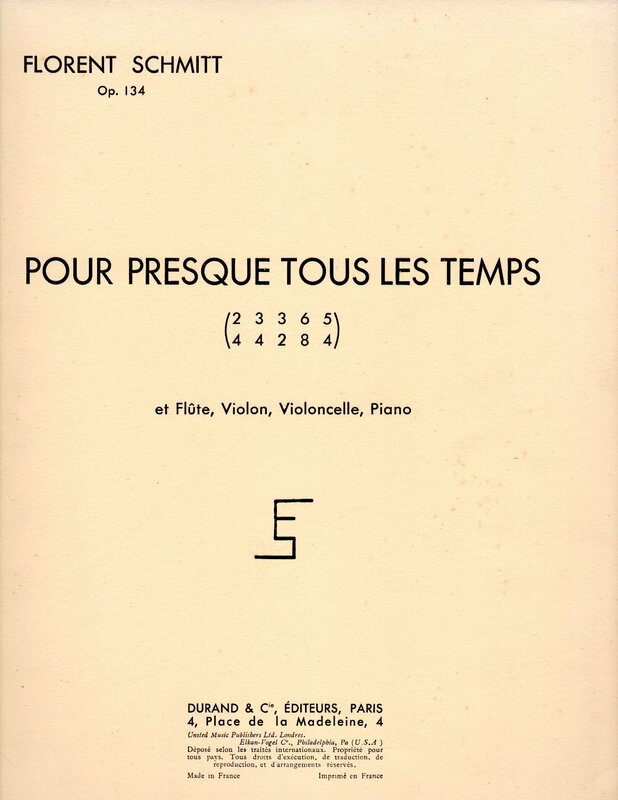 The score to Florent Schmitt’s quartet Pour presque tous les temps, composed in 1956. You can listen to the Schmitten ensemble’s performance of Pour presque tous les temps here. In addition to being a very commendable and highly polished effort in its own right, it happens to be the only public performance of this music available on YouTube or any other audio or video sharing platform at this time. 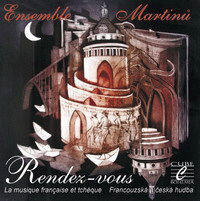 So for those who are curious to hear this music but don’t wish to undertake the task of ordering the Ensemble Martinu/Cube Bohemia recording from Europe or attempting to track down the elusive Marcal recording, the Schmitten performance is the easiest way to encounter the music — and in a live video presentation, too. Nearly impossible to find at the moment … the elusive 2006 Marcal recording. The 2014 NZCT Chamber Music Contest attracted over 500 ensembles and more than 2,000 participants from all across New Zealand. 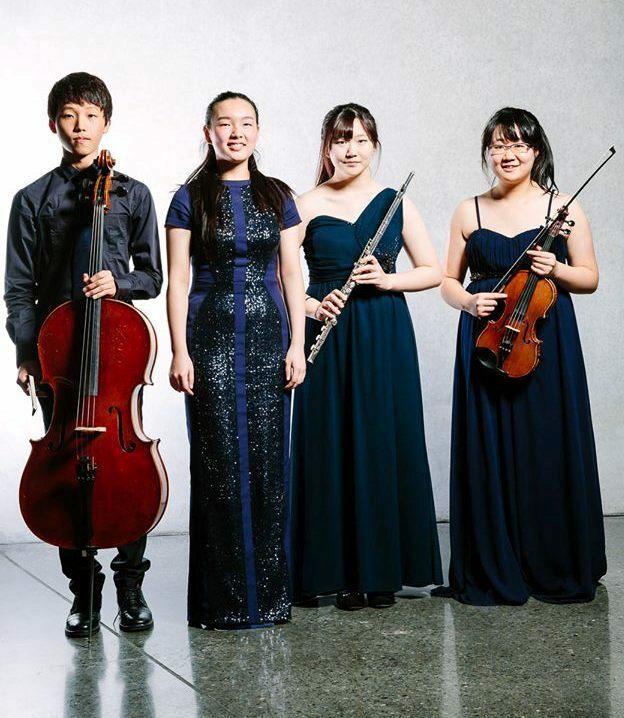 Seeing and hearing these fine young musicians perform, it’s clear that what many arts observers contend about the Far East and Oceania is absolutely true: Classical music has a bright future there. This entry was posted in Chamber Music, Classical Music, Composers, French Composers and tagged Chamber Music, Chamber Music New Zealand, Classical Music, Doric String Quartet, Ensemble Martinu, Florent Schmitt, French Composers, NZCT Chamber Music Contest, Pour presque tous les temps, Rangitoto College, Schmitt, Schmitten. Bookmark the permalink.